Kitten have recorded new music with Charli XCX and Justin Raisen. “Dear, daddy. Please don’t spank me. I’m a good boy @charli_xcx @kittentheband,” Raisen posted to his Instagram account. The American producer, songwriter, and multi-instrumentalist is known for his credits with Santigold (“Who I Thought You Were”), Kylie Minogue (“If Only”), Sky Ferreira (“You’re Not the One”) and Angel Olsen (“Shut Up Kiss Me”). Meanwhile, XCX – real name Charlotte Aitchison – previously co-penned songs for MØ (“Drum”), Raye (“I, U, Us”), will.i.am (“Boys and Girls”), Selena Gomez (“Same Old Love”), Icona Pop (“I Love It”) and Neon Jungle (“So Alive”). Her upcoming promotional single “After the Afterparty” – featuring Lil Yachty – is scheduled to arrive on October 28 via iTunes, Apple Music, Amazon, Google Play, Tidal and all other digital streaming platforms. 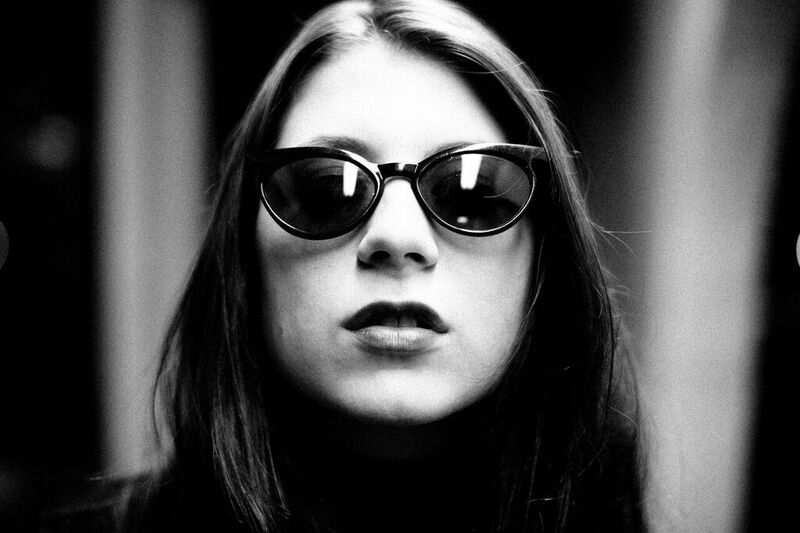 Kitten, on the other hand, are currently working on their forthcoming sophomore studio collection under Warner Music Group / Elektra Records. The L.A.-based indie rock band’s 2014 self-titled debut album – featuring productions from Chad Anderson and Gavin MacKillop – peaked to number nine on the US Billboard Top Heatseekers Albums Chart. Watch the music video for “Like a Stranger” below. 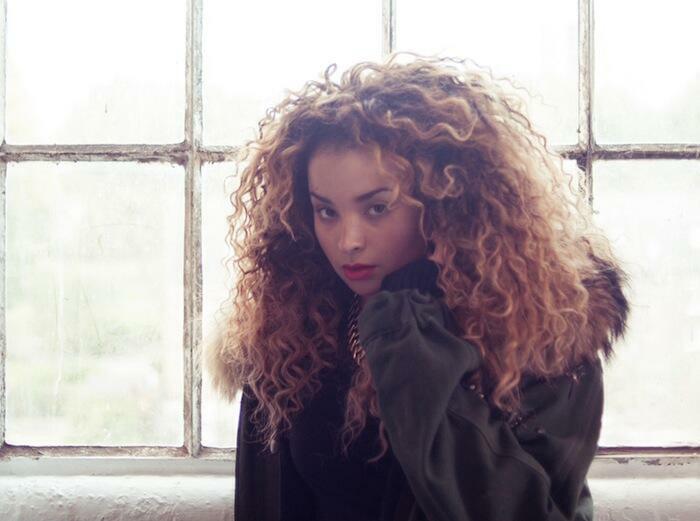 Ella Eyre is making music with CeeLo Green. There’s been no word on what the pair worked on last night, or whether the session was intended for a future CeeLo release or Eyre’s debut album. Green – born Thomas Callaway – previously co-wrote and / or produced “Don’t Cha” by Pussycat Dolls [Interscope Records], “Sandcastle Disco” by Solange [Geffen Records] and “Take Control” by Amerie [Columbia Records]. He also announced that his next album is entitled “Girl Power.” The highly-anticipated LP – which serves as the follow-up to 2010’s “Lady Killer” – is expected to be released later this year via Elektra Records. Meanwhile, Eyre has recently released the video for her new single “Comeback.” The track – which was co-written by Alexander Kronlund, Oscar Goerres and Ilya Salmanzadeh – is now available for pre-order via iTunes (UK). Her first studio collection – yet to be titled – is confirmed to yield contributions from Richard “Biff” Stannard (Ellie Goulding, Kylie Minogue), Chris Loco (Emeli Sande, Leona Lewis) and Jarrad “Jaz” Rogers (Charli XCX, Demi Lovato). Watch a live performance of “Nobody Love Me Like You” – which was co-written and produced by Benjamin “Two Inch Punch” Ash – below. 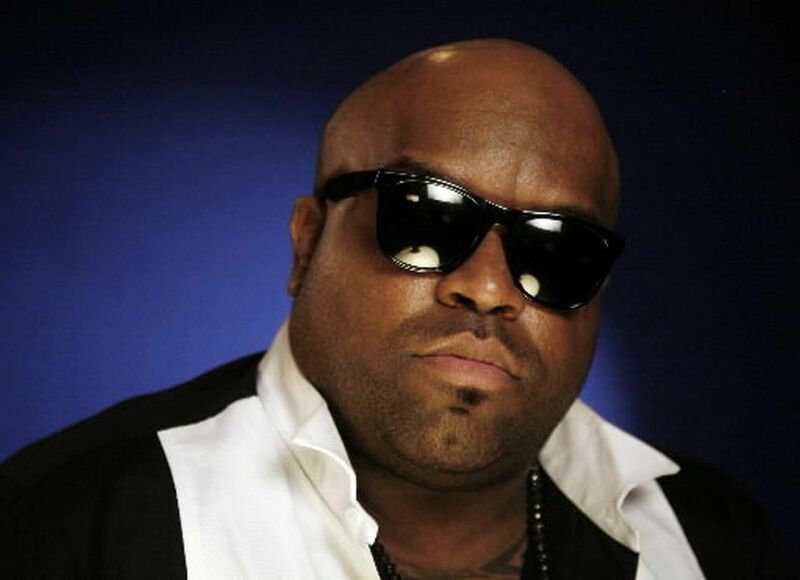 CeeLo Green has confirmed the title of his upcoming studio album. The singer/songwriter – born Thomas Callaway – christened his next collection “Girl Power” and will release it later this year via Elektra Records. Lead single “Only You” – which features Lauriana Mae – is now available for download via iTunes and all other digital outlets. 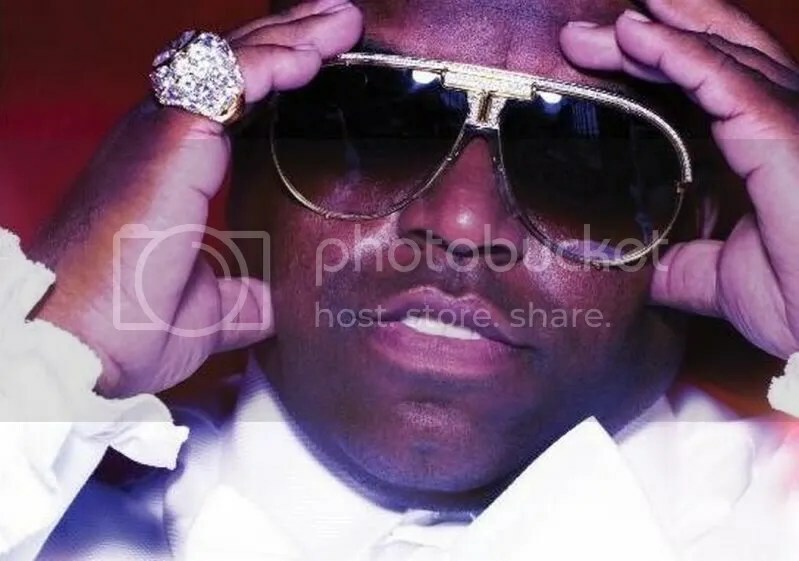 Among the musicians backing CeeLo on “Girl Power” are RoccStar (Usher, Jennifer Lopez), Tommy Brown (Fifth Harmony, Naya Rivera), Jack Splash (Solange, Alicia Keys) and Lucas Secon (Laura Izibor, Toni Braxton).